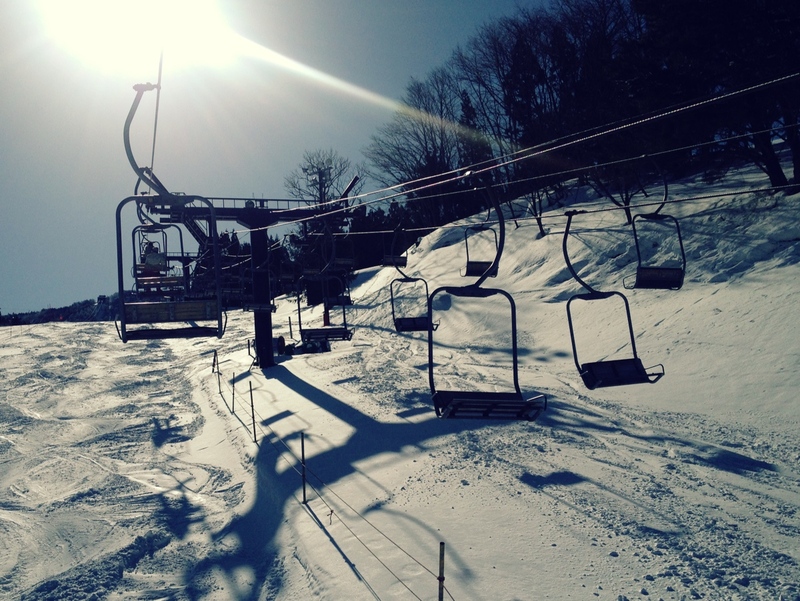 Skiing in Zao – Where is Naoko? My first (!) downhill ski experience!